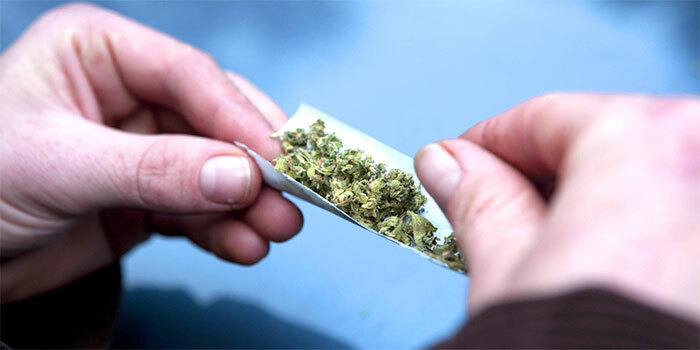 The joint is the most versatile ways to ingest marijuana. Ranging for The Cross to The Tulip to even an Airplane they come in all shapes and sizes. Being the easiest way to get a natural tasting smoke majority of people have had the opportunity of enjoying one. Start by grinding and removing all the stems from your marijuana. You can either use a grinder method or doing it by hand. Both will work fine it’s just up to your preference. The quality and shape of the joint depends on how evenly the marijuana is distributed throughout it. Take the paper holding it in a V shape spread out your favorite smoke. Using your thumbs to push and your fingers as backing, in a sliding motion work your way from middle to edge compacting the pot evenly along the entire joint. Now you are ready to tuck the edge without gum under the edge with the gum. The best way to do this is in the same motion as the previous step. After you have a consistent tuck lick the gum and roll it over sticking in to body of the joint. 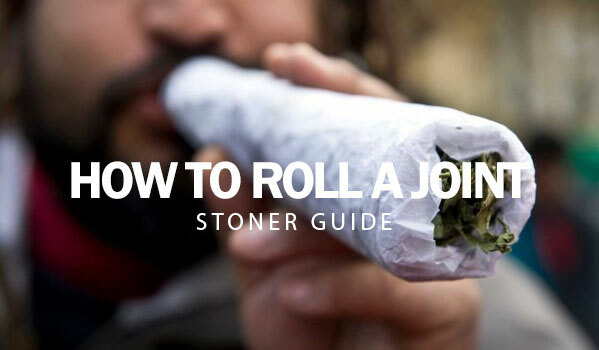 This entry was posted in Stoner Guide and tagged joint, stoner.